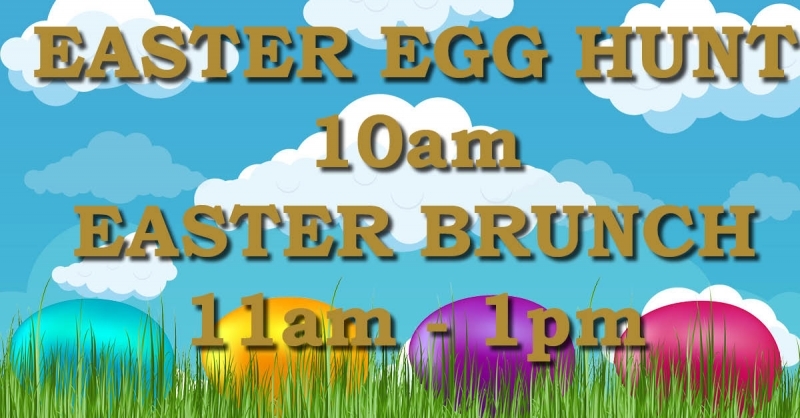 Spring has arrived and it's time for the annual Meadow Lake Easter Egg Hunt & Easter Brunch. Meet us at 10 am at The Hucklebear Park for an Easter Egg Hunt. After the hunt the Meadow Lake Bar & Grille will be serving a fantastic holiday assortment of food and drinks.